veterinarian team here at Greenfield Veterinary Clinic is proud to offer a special end-of-the-year sale on one of our most popular pet food brands: Hill's Prescription Diet. It's our way of saying thank you to all our local pet parents! We've had yet another wonderful year getting to know your beloved animals and helping them live longer, healthier, happier lives. Why Choose Hill's Prescription Diet? 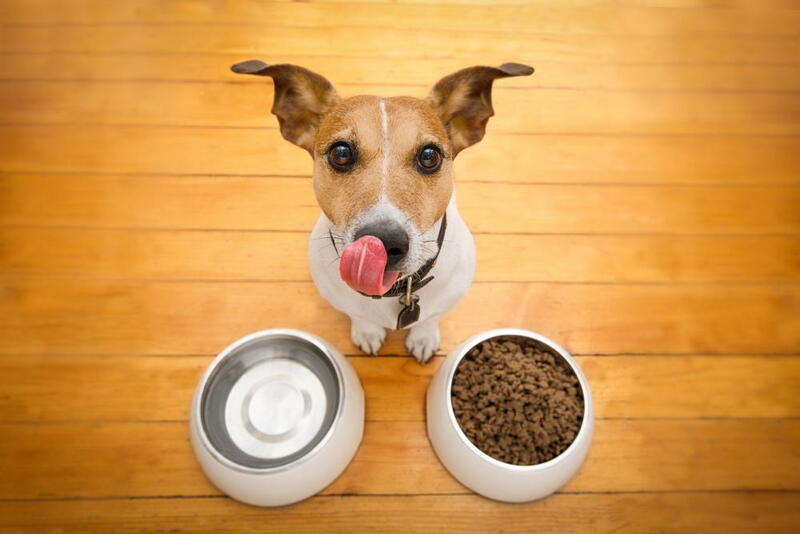 When it comes to cat food and dog food, Hill's Prescription Diet is one of the most trusted names in the business. Their curated lines of wet and dry products include nutrient-dense specialty blends that can help you manage your pet's specific health problems, including joint, weight, and liver conditions. They use wholesome ingredients crafted into delicious food your pets will love and thrive on. Are Your Pets on the Nice List This Year? Get Them Some Pet Food They'll Love! If you're out and about in the Greenfield and Oak Creek area doing some shopping this December, be sure to stop by our veterinary office to stock up on your dog food and cat food! We're offering this great discount on our line of Hill's Prescription Diet while supplies last. Also, give us a call at 414-282-5230 if you have any other questions or concerns about your pet's diet, weight, or overall well-being. We'd be happy to connect you with a Greenfield veterinarian who cares about animals just as much as you do! Cheers to a happy holiday season and a healthy New Year for you and your beloved pets!